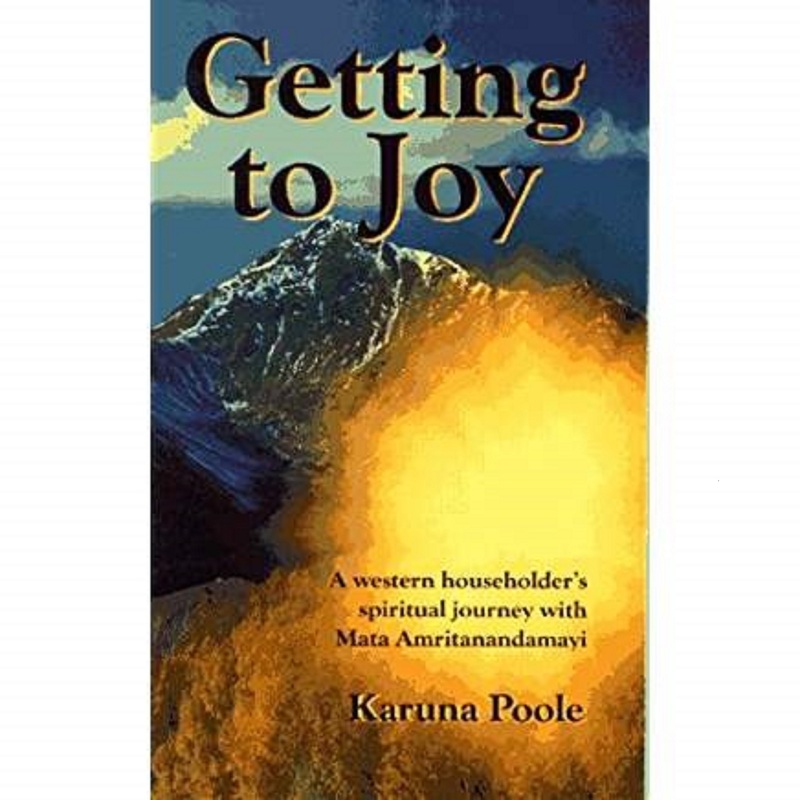 Posted on February 16, 2017 February 16, 2017 by Karuna PoolePosted in Laughing, Personal and Spiritual GrowthTagged byron katie, criticism, daily post, daily prompt, dailyprompt, Indian toilets, judgment, positive thinking, psychology, self help, self improvement, squat, squat toilets. Previous Previous post: Microscopic Views of Popcorn! Is there? I haven’t read the other ones yet. That is funny! And you know squatting is so much better for going to the toilet too! I know that, and almost made it part of the post! You are amazing. You could find a lesson ANYWHERE!!! Thanks for the early morning laugh!! !